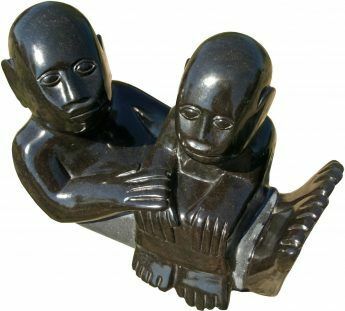 Sylvester Mubayi is a venerated old man, one of the first generation of Zimbabwean sculptors to achieve international exposure and acclaim. 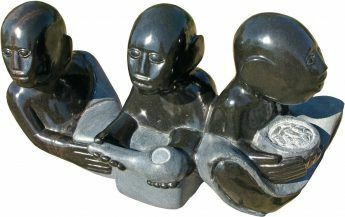 His life and work is guided by Shona culture and beliefs, and as an elder he teaches and advises the younger members of his community through metaphor and storytelling – and his sculptures always tell a story as well. 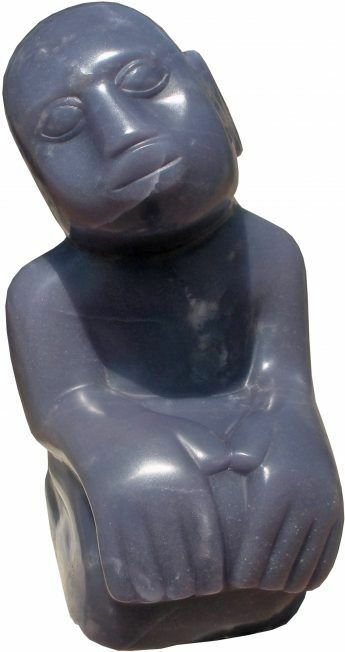 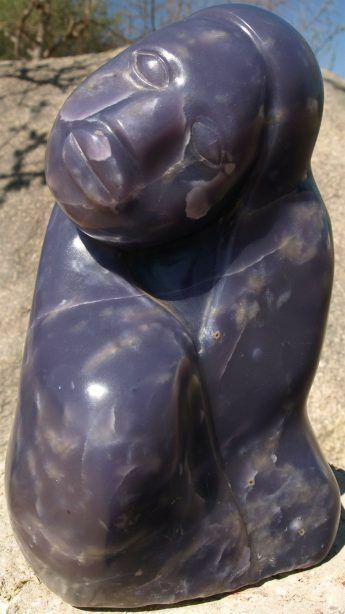 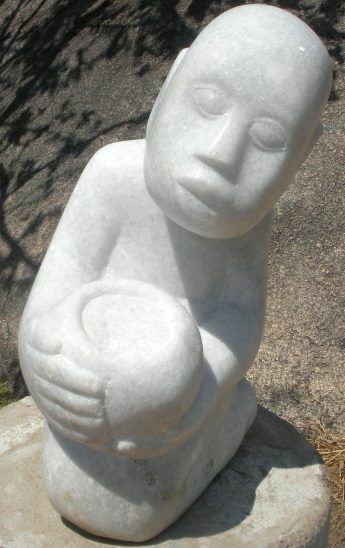 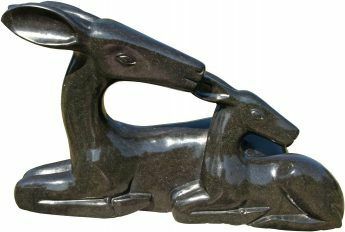 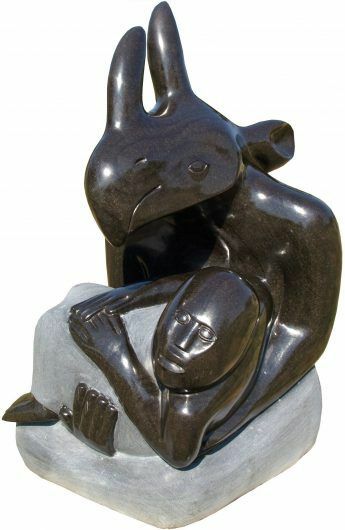 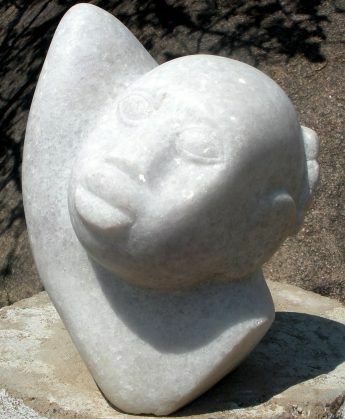 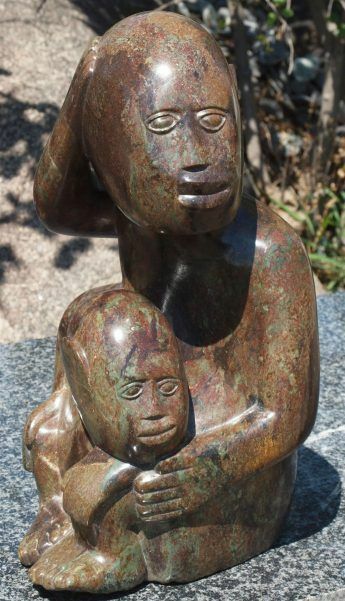 Sylvester is one of the last surviving links to the early days of modern Zimbabwean sculpture. 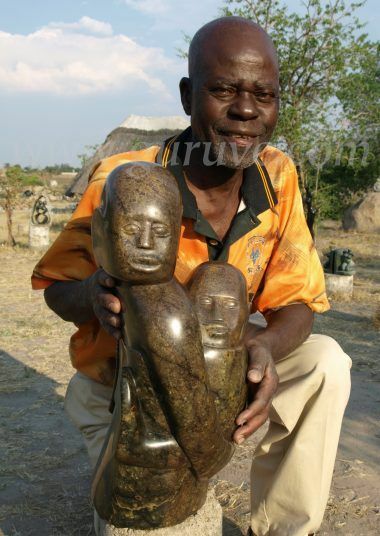 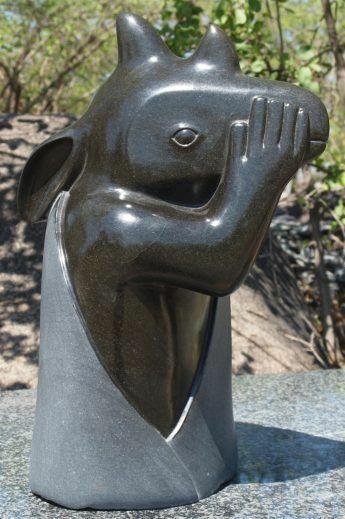 He began sculpting in the 1960s at the Tengenenge sculpture community in northern Zimbabwe. 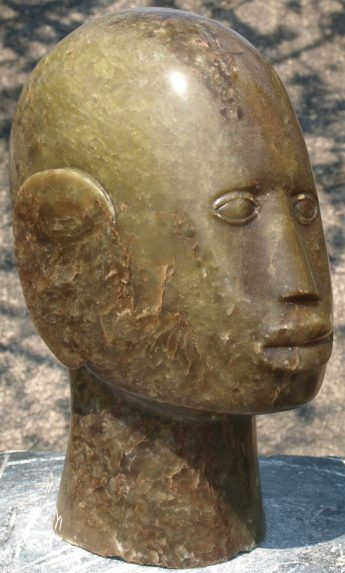 Later, he was invited to be a resident artist at the National Gallery by its influential first director, Frank McEwen. 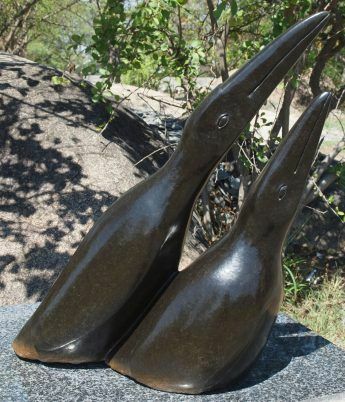 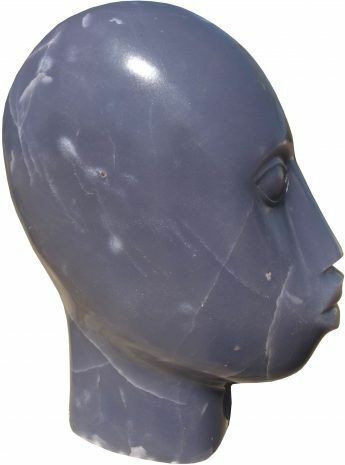 Sylvester was a founder member of the new sculpture community established by McEwen in Vukutu (eastern Zimbabwe), where he did some of his finest work. 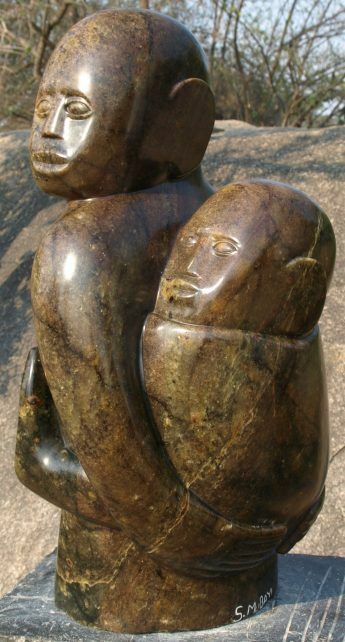 Sylvester was included as one of the top ten sculptors in the world by The Guardian in 1991 and we are proud to represent him in the UK.